It is a common mistake among software development companies to assume that, because your product is good, your client will be content. Not much can beat the customer satisfaction that is the result of a well-designed product…but a lot can undermine it. Even if you follow the Agile methodology for product development and frequently get customer feedback for new features, you still need nimble product support to evolve your software and keep your customers happy. No matter what the reason is behind a software bug or a technical issue, users that are frustrated with your software are really frustrated with you, because you have not done enough to address the problem. This is what makes customer support so vital. It is not a separate part of your business to which you can give varying degrees of attention; it’s an integral part of every single product you release. To your customers, it’s a very real indicator of how much you value them. Not only is @targetprocess an amazing product, their online support is, frankly, the best there is. @mdubakov you have one hell of a team! Why are clients so keen to share their experiences with our product support team, when contacting them means there was likely some sort of problem in the first place? 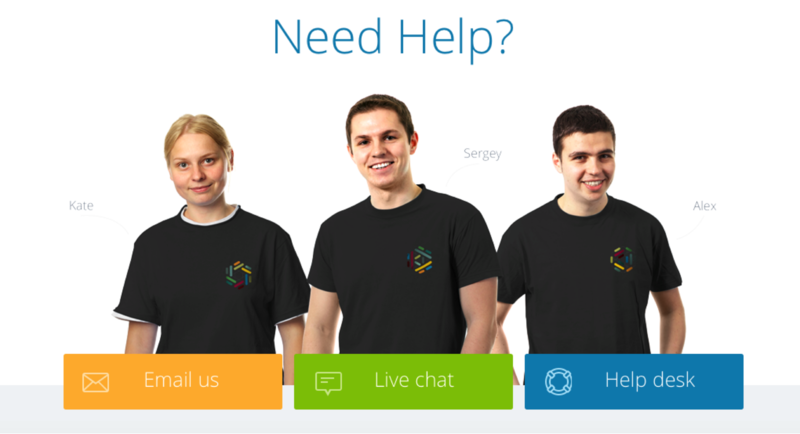 Our support manager Sergey Gnedin believes that, among other things, customers just aren’t used to being treated like they’re that important in their previous experiences with customer support. A rapid response is a gold opportunity for turning a customer’s frustration into appreciation. However, if a customer contacts support and has to talk to three different specialists, then they will rightfully feel a little irritated. That is why Sergey believes it is so important to have independent, knowledgeable and capable employees manning the helm. The people you choose for the job must have a strong technical background, yet at the same time be friendly, communicative, and good at understanding problems from another’s perspective. It’s definitely not easy to find the right people for the job, but Targetprocess founder Michael Dubakov believes that there are three values that are especially important to look for in potential team members. These three core values are especially important for your support team. They have to be passionate enough about your product to want to improve it. They must be humble enough to accept that every single bug or technical issue is really a problem on our end; even a user error indicates a UX problem that should be forwarded to the team and solved. Only then will the customer trust that when they do encounter an error, we will be there to fix it, both expediently and politely. After you’ve put together the right team, you have to stay proactive in keeping them sharp. “Agile” is not commonly used in terms of customer service, but our support team does rely on some basic Agile principles. Our process is not static, it evolves with new challenges and the feedback we receive. We also regularly hold retrospectives to fine-tune our support process. Everyone from the support team can submit a subject to discuss. Some support strategies can shift depending on how independent your company’s employee structure is. One example of this is the use of individual metrics (or KPI’s) — something Sergey believes would undermine Targetprocess support. Metrics for the entire team are okay, but they must be built around the customer’s satisfaction. What we also find helpful is to ensure that customers are not just sold a solution; they are an active part of the solution. 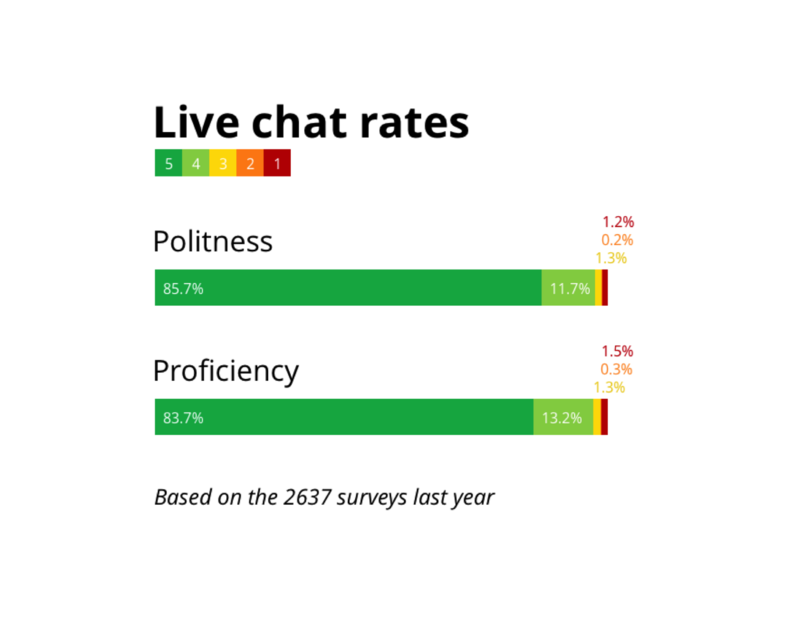 Features like Live Chat ensure that clients stay happy and engaged. An active Targetprocess community as well as the Help Desk module within Targetprocess help make it easy for clients to give feedback and ideas to ensure that Targetprocess is their software — we simply manage it. We've replaced the old Help Desk module with a shiny new Service Desk. Incorporate Agile principles into your product support. You support process should always be evolving based on the feedback and changing requirements of the customer. Put a smile on your support team! Place a special emphasis on hiring individuals who are both social and technical. Do not force a strict process on your support team, let them define their own process based on what is best for both the customers and company. Enable education and encourage knowledge-sharing among team members. If possible, put your support team next to your development team for easy communication. Do not separate your support structure into tiers. Team members should be knowledgeable about your product and able to answer any question independently. Do not use individual KPIs to judge your team. Team members should be focused on the needs of each customer rather than on meeting individual requirements. Metrics for the whole team, however, can foster teamwork. Share customer ideas and feedback (both positive and negative!) with the whole company and make sure it influences the product roadmap. An active forum about your software will in turn help your product support evolve with your client’s needs. You must be patient, polite and willing to go to any lengths to completely solve your client’s problem. Never lie to your customer and never make them feel foolish. Make it easy for your customer to reach you. Support every channel of communication you can — email, live chat, forums, whatever your client feels most comfortable using. Sure, the work is stressful, but try to have some fun! Having a relaxed and open work environment will have a significant positive effect on customer interactions.